Centralized City Heating using natural gas. The diversified products and services of Hanas Group are changing people’s energy understanding and usage patterns. 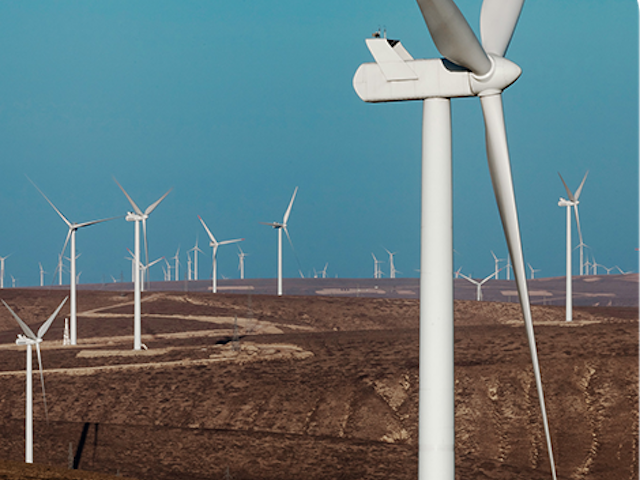 Through investment, Hanas Group’s vision is to lead the community from dependence on traditional polluting energy to an embrace of new energy sources, the company is now a leader in China’s pursuit of sustainable power. 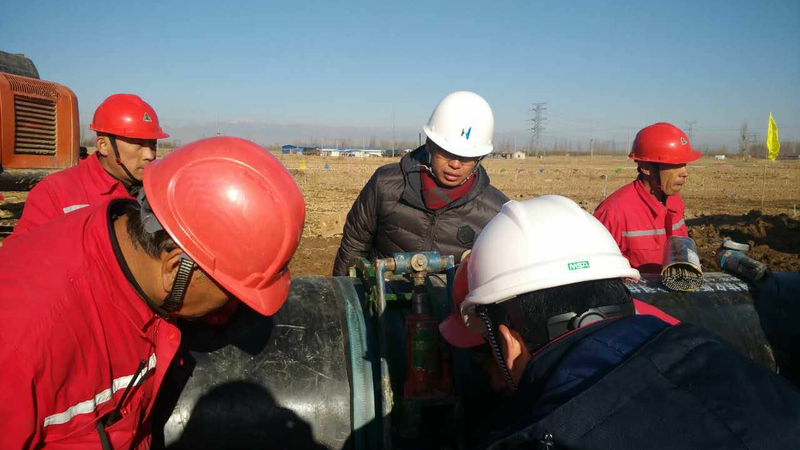 As a new generation energy enterprise in China, Hanas not only has a deep understanding of the national market, but also looks to the global market for best practice. Through investing and developing green and renewable energy, Hanas is guiding society to seek environmentally sustainable energy solutions and making people’s lives easier. 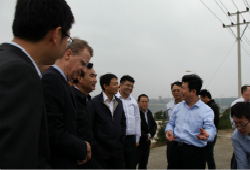 Hanas is promoting China’s energy transformation.